Cold weather disruptions are a real pain and it’s a major annoyance when you have unexpected delays after a full day of meetings. 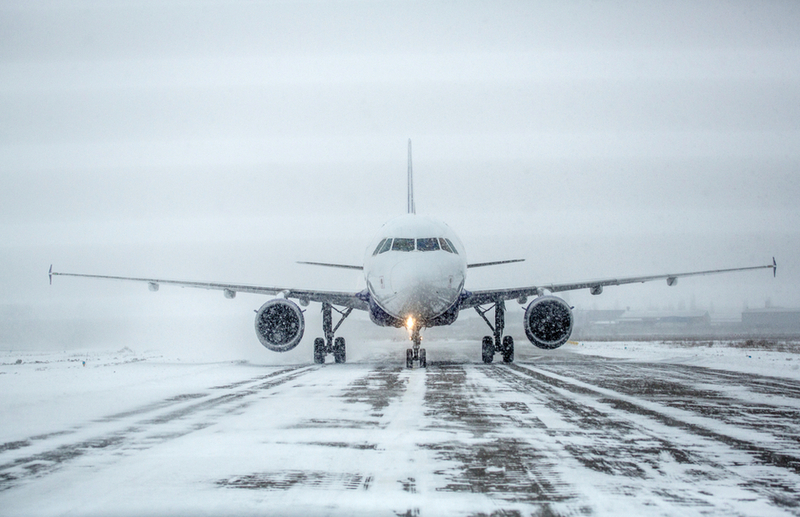 In winter months, when making your plane reservations, you must factor in the weather. On days you may have to deal with weather issues, you want to avoid taking the first or last flight out because they have highest probability of being cancelled. Read on for more insider secrets.